Would you like to eat more salad but don’t have time to chop the veggies everyday? 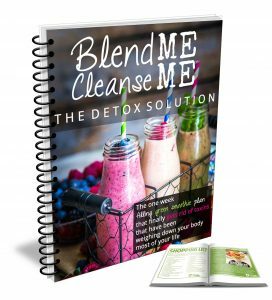 This is the perfect way to make sure you are getting your 5-7 servings of fruits and veggies. You can make your salads in advance and pack them for work or school or just have them in the fridge so you don’t have to do all the prep work on a daily basis. I love salads in a jar and I know you will too! There are so many benefits of using a jar for your salad: they are air-tight and the greens can last up to a week without wilting! They take up very little space in your fridge and they are sustainable. Unlike those plastic pack and go containers. How do the greens stay fresh in a salad in a jar? Mason jars are pretty air tight but you can make them even better if you get a seal a meal unit with a jar attachment. You don’t need one however the greens will last even longer! How do you mix the dressing in a mason jar salad? The dressing is the first layer that goes into your jar. This keeps all the moisture at the bottom so it won’t spoil your greens! Just make sure it stays upright. Alternately, you can put your dressing in a small cup that you make with parchment paper. Screw the jar lid on making sure the paper is held tight. 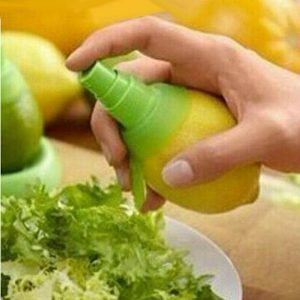 This makes a little dressing at the top of your jar. What type of jar is best for a salad in a jar? You can use any type of jar but I prefer a wide mouth mason jar like this. You choose the size based on how big you want your salad to be. How long does a salad in a jar keep in the fridge? If you screw the lid on tight it will keep for 5-7 days. 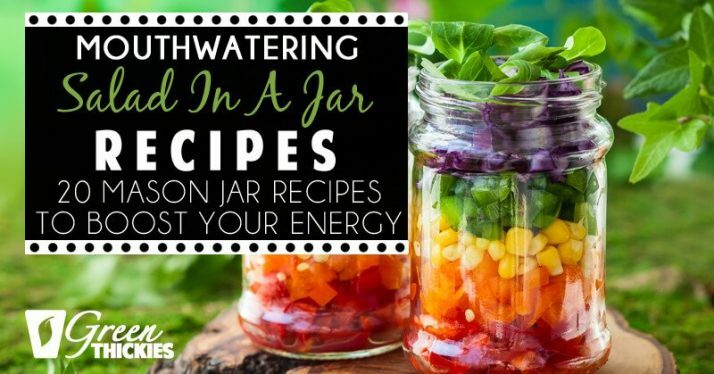 There are six steps to making a salad in a jar. Add your crunchy ingredients and your greens. Fifth layer-Arugula, Romaine or Bibb. You can use any power greens mix here as well. Pumpkin seeds, Sprouts, Hemp seeds. This salad should be very parsley heavy but can be made to taste. Enjoy! All of these salads can be made to taste. I like to use what’s in the fridge. These recipes are just ideas to inspire you! 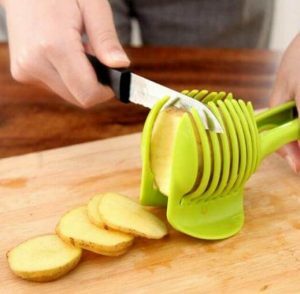 This nifty hand held noodle maker is a similar size to your potato peeler, so you can store it in your kitchen drawer and whip it out when you need to whizz up a fast vegetable pasta recipe in a flash. The best thing of all is you can use so many different types of vegetable so make zoodles. 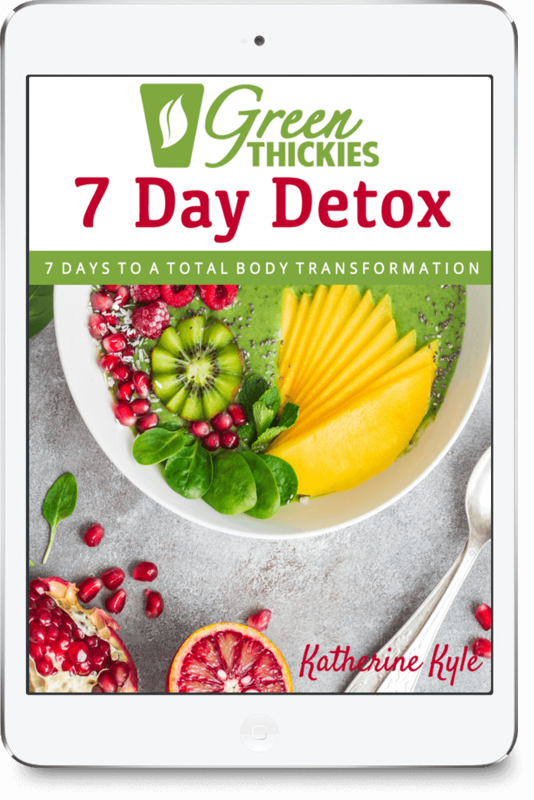 You can use carrots, cucumber, potato, sweet potato. The list is endless! 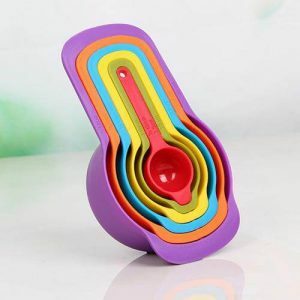 When you’re in a hurry and you want to make a smoothie in less than 2 minutes, this color coded measuring spoon and cup set will help you speed measure your ingredients and throw them into the blender in a jiffy. 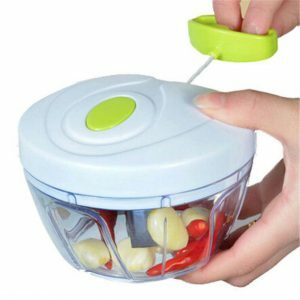 This handy high speed manual food processor is perfect for chopping a small amount of ingredients very quickly. 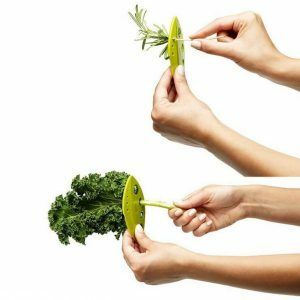 Save hours cutting herbs with these stainless steel 5 layer herb scissors. 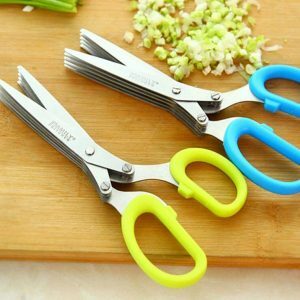 You can also use the scissors to cut nori and scallions, or other salad onions. Eliminate the need for several different blades to store and change with its compact design. 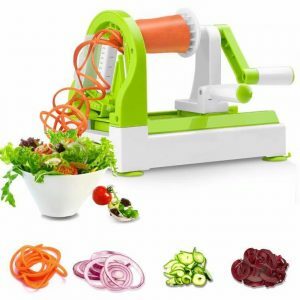 The easiest to use, best spiral slicer-Spiralizer. 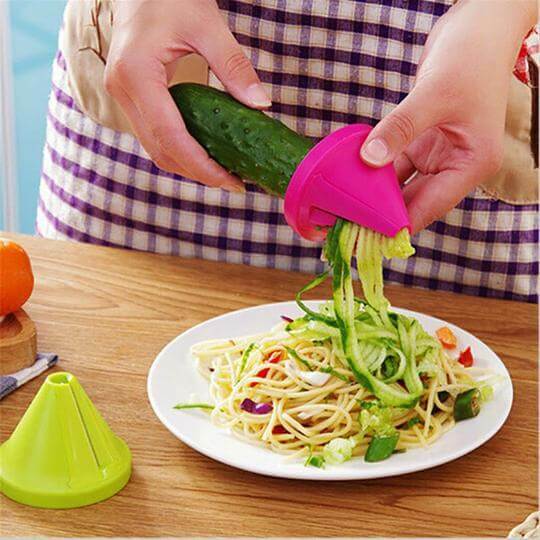 Excellent for making veggie pasta or spirals for healthy vegetable meals. 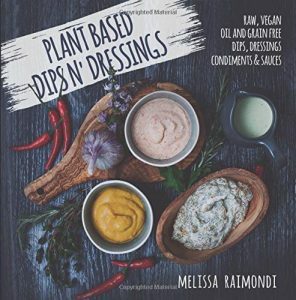 If you are looking for some healthy homemade dressings to go with these salad in a jar recipes, I highly recommend you check out this book which contains the yummiest and healthiest dips and dressing on the planet. 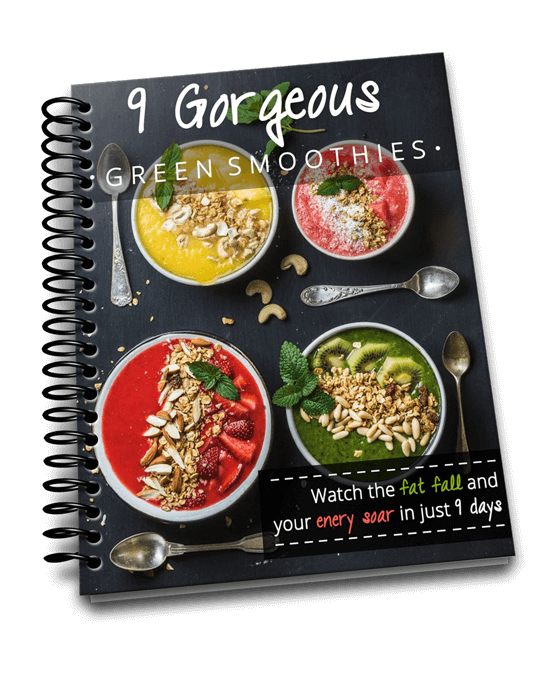 All of them are raw vegan and split up into handy sections of no fat, fat based, sweet and savory. 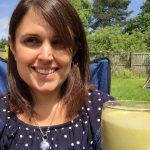 Click here to have a look at Plant Based Dips Recipe Book here.